Lucidity 2019 here we go again! 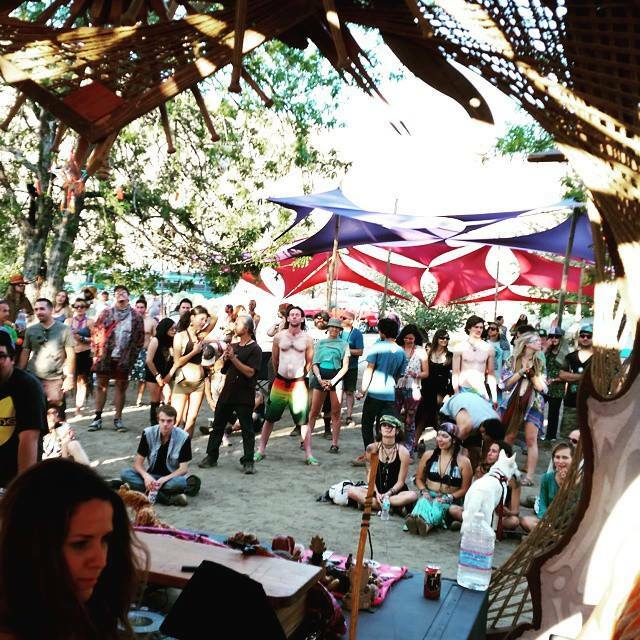 Back again at the amazing Lucidity Festival only this time the ALive stage has moved to Main Stage area!! Get ready for 2 sets of the band at our favorite festival!!! Tv Broken at MOONTRIBE 22 year aniversary !! The band was welcomed at the monthly desert party Moontribe 22nd anniversary. This collective has been gathering under the moon for 22 years and every June they come with their anniversary party. It was an honor to be the first full band to play these kinds of gatherings. We love this community and will always be here for them! What better way to kick off Burning Man than a psychedelic jam session filled with sitars, banjos, didgeridoos and more? This up and coming jam band states that their music is “a calling to break the binds, to liberate the soul, emancipate the minds and embrace the passionate romance with the inner creative unknown.” There doesn’t seem like there could be a better way to transition yourself from the “default world’ into the magical creative world of Burning Man. So, take a break from setting up your camp to go check out this band. You will be guaranteed to come back with a heightened sense of awareness resulting in the creation of an even better camp for you to live in all week. WE LOVE YOU ALL. Thank you for the amazing Serenity Gathering. We want to thank all the bands that came out to play in the cold and all our crew that put our stage on. It could not happen without you. Time to take live music to the next level!!!! MORE PICTURES AND VIDEO TO COME!!! 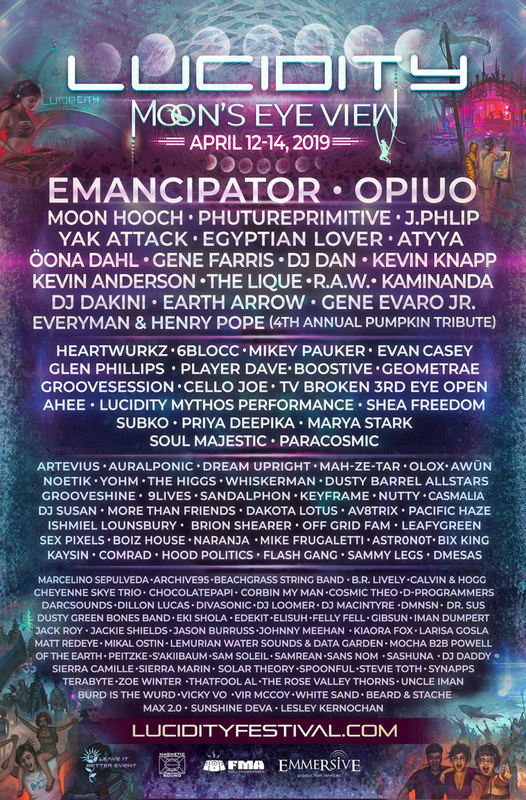 Line Up For Serenity Gathering Released!!! Get ready for a diverse lineup of bass beats, glitch, and live music that has something for everyone, and a variety of side stages for late night fun and random collaboration magic. The Polish Ambassador is headlining the event bringing visuals by Liminus, providing a psychedelic backdrop to his melodic and driving beats. Also featured will be Random Rab, Bluetech, TV Broken Third Eye Open, Thriftworks, and Phutureprimitive. Local love is shown featuring top LA producers such as B.R.E.E.D, Orphic, Nicefingers, and Saqi. Live instruments and jamming will be abundant among the stages as well. Spafford will be bringing their high energy soul to the gathering, and Plantrae will use his violin to soothe the collective souls. 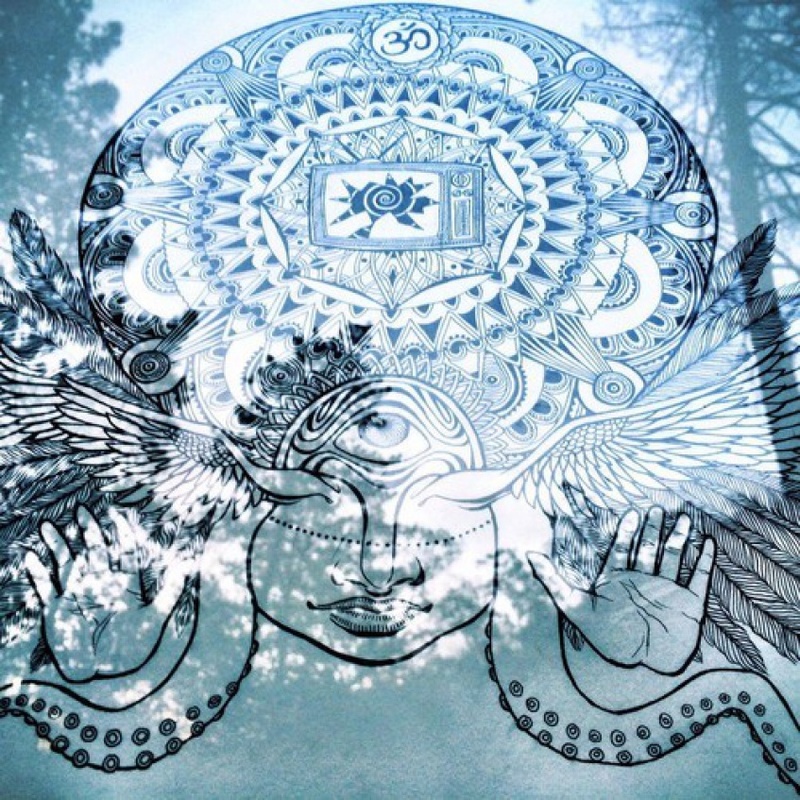 Welcome all to Serenity Gathering we are hosting a side stage with many of our brothers and sisters. Come support and if you want to help or be a part of it please contact us and we would love to welcome you in building family! Im sorry for the wait but here y’all go we gonna rock this shiz!!!!! The Downtown Train, Runson Willis, Space Funk Odyssey, Kings Road, brothers gow Joe Con Music (The Word Made Fresh) Insects vs Robots, audioplacebo, Suntundra Moon, boostive, Foxx SpectralMoon, Ahkiyyini, The Reignsmen Shennie Smith, Catalina Esteves — with audioplacebo and 11 others. TV Broken at FREAKQUINOX this Saturday!!! We will see yal at this Saturday at FREAKQUINOX gonna be an epic all day and night event many spiritual healing activities. With many different types of music for all from bands to dj’s, Jacuzzis to face paints, come express yourself and enjoy the vibes.